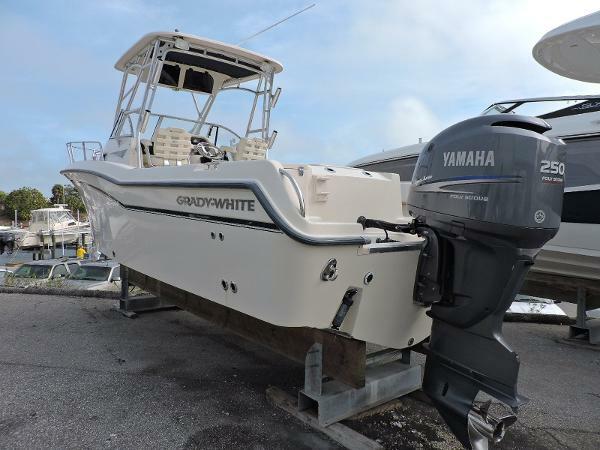 2006 Grady-White 258 Journey 2006 Grady-White 258 Journey w/Yamaha F-250 HP 4-stroke, Hard Top with full enclosure, Helm station cover, Hard Top rod holders, Hydraulic steering with tilt wheel, Trim Tabs, Cockpit bolsters, Bow pulpit, Live well, Salt water wash down, Cockpit shower, Porta-potti, Horizon VHF, Garmin Fish finder/GPS Combo. 260 Hours. Professionally maintained. Excellent condition. 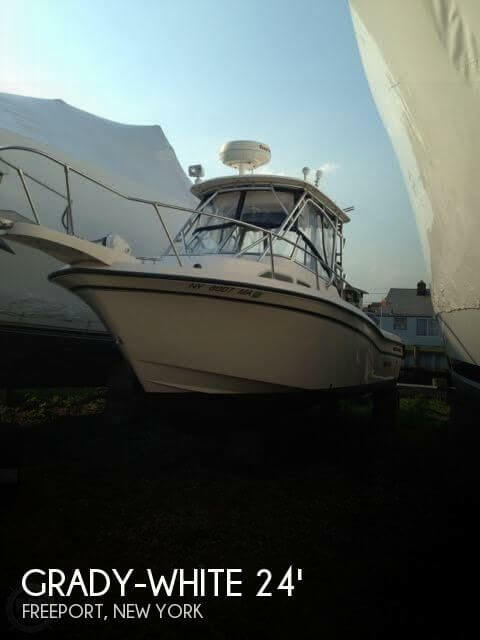 Reduced $49,995. 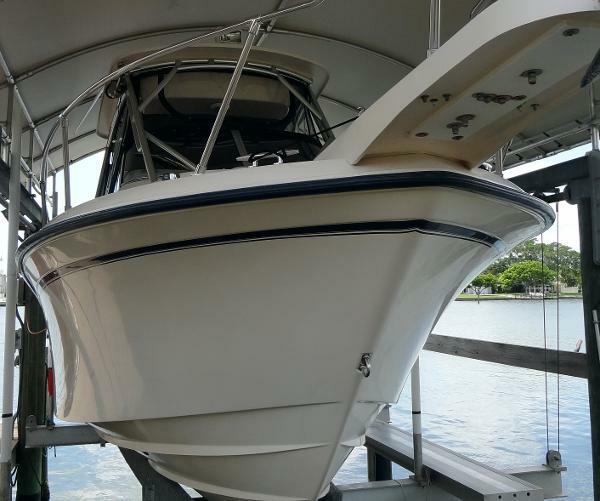 2005 Grady-White 258 Journey Grady Whites are known for their strong, seaworthy, smooth riding, unsinkable hulls! 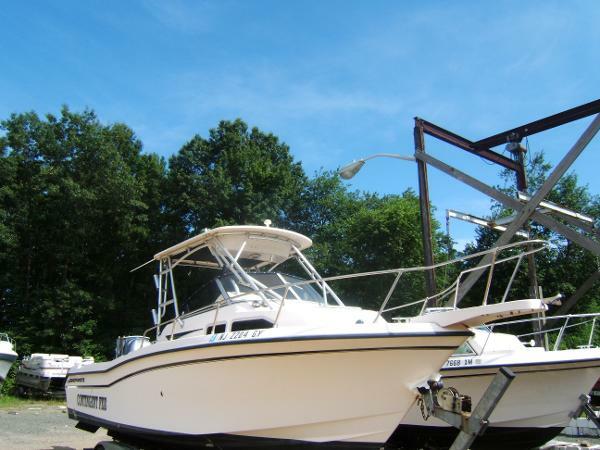 Here is a well equipped 25' walk around with all the fishing features, seating, and comfort for the family. 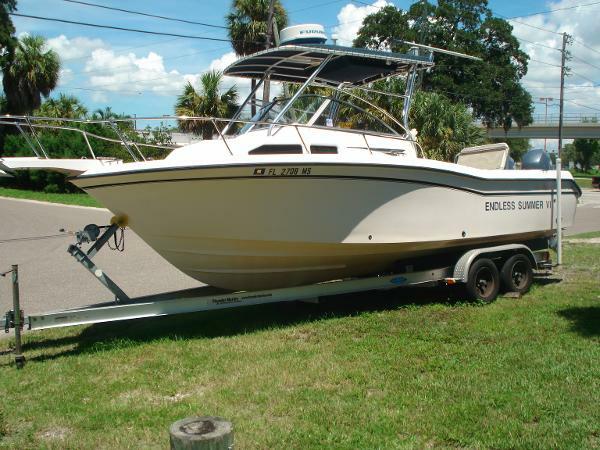 She has Twin Yamaha 150 Four Strokes( 700 hours) and a Tandem Aluminum Trailer! 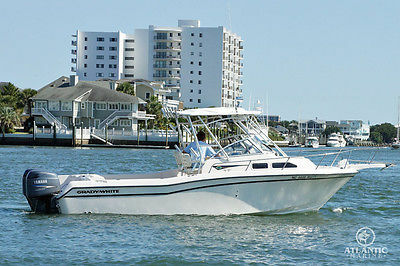 Equipment Includes: Structured Top w/ rod holders and lite* Furuno NavNet System; Sonar, GPS Plotter, and Radar* Icom VHF* Kenwood Stereo System* Livewell/Washdown* FW Shower* Trim Tabs* Swim Ladder* Deluxe Seats* Rear Seat* Dual batteries with 2 Switches* Hydraulic Steering* SS Props* Compass* Full Cockpit Cover* Porta Pottie* New Trailer Brakes* 6 Hours since last service* And More!